After officially becoming a part of global retailing giant Walmart, Indian ecommerce company Flipkart continues to turn its promises into action. 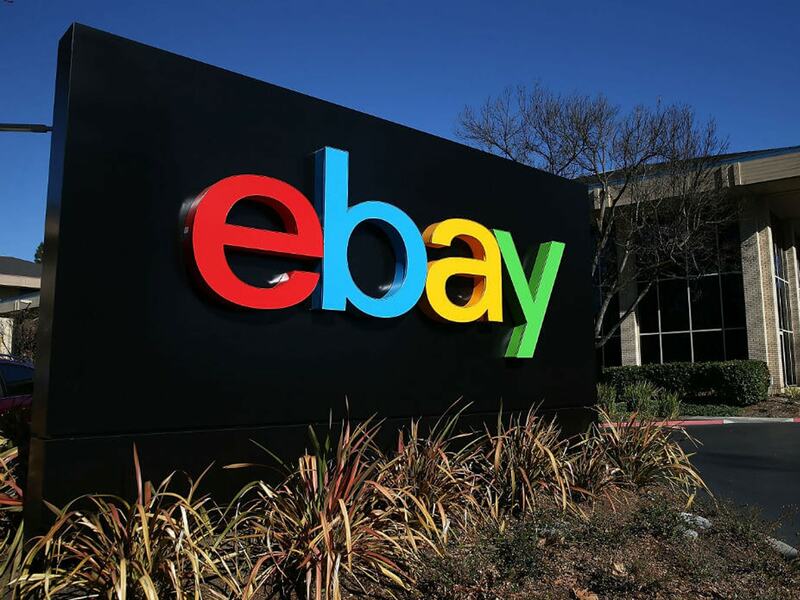 In its latest move, Flipkart launched its own refurbished platform — 2GUD — putting an end to a year-old strategic partnership with global ecommerce company eBay. Flipkart had earlier announced that it would shut down eBay.in and launch its own refurbished portal; it had added that the new platform would have a different value proposition compared to its portfolio operations and would cater to a different target audience. The newly launched 2GUD will initially offer refurbished smartphones, laptops, tablets, and electronic accessories, and many more categories will be added soon. Flipkart claims to take its values of “affordability, accessibility and availability” to the refurbished market with 2GUD, while also addressing the critical problem of trust and convenience. “As a market leader, Flipkart has always tried to solve for India and offer a more fulfilling shopping experience in every aspect. With 2GUD, we have removed the trust deficit that exists in the refurbished goods market, and along with the added convenience, are offering customers yet another avenue to access quality products at the most affordable prices,” said Kalyan Krishnamurthy, CEO, Flipkart. Flipkart will be rolling out the platform via mobile web initially, but will soon offer it across other channels, including desktop and mobile app. The company further emphasised that 2GUD would remain a distinct and separate platform aimed at value buyers, while its main platform Flipkart.com would remain the preferred online shopping destination home for new goods. With 2GUD, Flipkart wants to focus on acquiring new customers in a different segment and wants to further cement its leadership position in the Indian ecommerce space. Earlier, in September 2017, reports had surfaced that Flipkart was gearing up to sell refurbished smartphones by Diwali, as part of a move aimed at managing the high return rates of handsets. According to reports, India has a 5% return rate and around $12-$15 Bn of products get returned every year. Thus, the market size is huge with very few organised players in this segment. India’s re-commerce space is currently home to a number of startups, including Cashify, CredR, Budli, Zoomo, Elanic, GadgetWood, and GreenDust, among others. According to a recent report by US-based research firm Persistence Market Research (PMR) global sales of refurbished and used mobile phones are estimated to account for revenues worth $ 19.7 Bn in 2017. By 2025-end, this number is expected to reach nearly $40 Bn. The Indian re-commerce market is poised to be worth $4 Bn by 2020, according to a Deloitte India report, and the entry of a big player like Flikpart in this segment is likely to provide customers with a quality assured platform to buy refurbished products from.